AT&T has recently launched a campaign to acquire radio licenses, the two most visible are AT&T’s application to acquire 700 MHz licenses from Qualcomm and its separate application to acquire spectrum from T-Mobile. Because of these shared issues and their impact on the public interest, Cincinnati Bell Wireless, MetroPCS, nTelos, RCA, Sprint and RTG recently asked the FCC to consolidate its review of the AT&T/Qualcomm and AT&T/T-Mobile application proceedings. However, AT&T’s efforts to acquire spectrum does not end with these proposed transactions. AT&T also is engaged in a series of smaller transactions to acquire paired 700 MHz spectrum. An expanded consolidation is therefore requested to encompass a series of 44 other proposed license assignments and transfers under which AT&T would acquire even more 700 MHz spectrum than it is seeking from Qualcomm. While these 44 proposed transactions have not gained much publicity, it has become apparent that they also are part of AT&T’s overall campaign to amass nationwide swathes of spectrum, including “beachfront” 700 MHz licenses. Reviewing these transactions in an uncoordinated, serial manner could mask their collective impact on the public interest as well as their close relationship to the Qualcomm and T-Mobile applications. For example, approving the 44 700 MHz applications would deplete the broadband-suitable spectrum available for existing and would-be competitors of AT&T, thereby exacerbating the already substantial harm to competition and consumers that would be caused by grant of the T-Mobile and Qualcomm applications. The FCC therefore should incorporate into its consolidated review of the T-Mobile and Qualcomm proceedings an assessment of the proposed 44 700 MHz transactions. 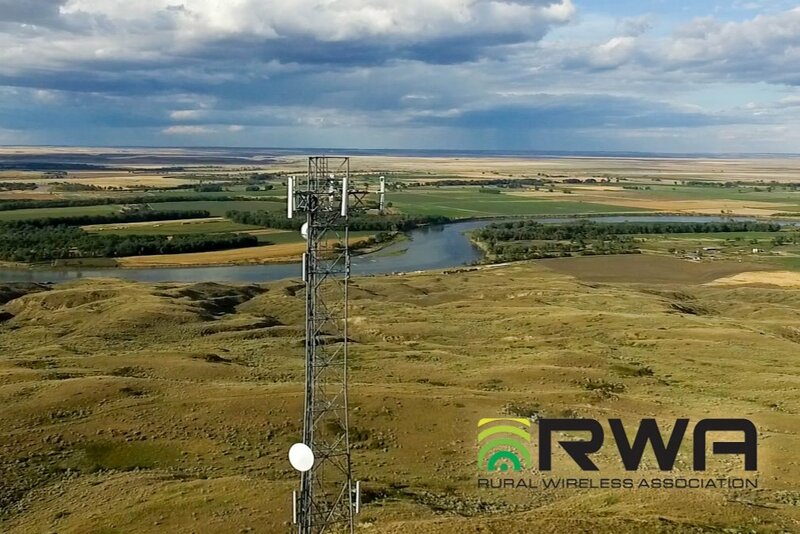 RWA’s mission is to promote wireless opportunities for rural telecommunications companies through advocacy and education in a manner that best represents the interests of its membership.